Christmas is in the air! 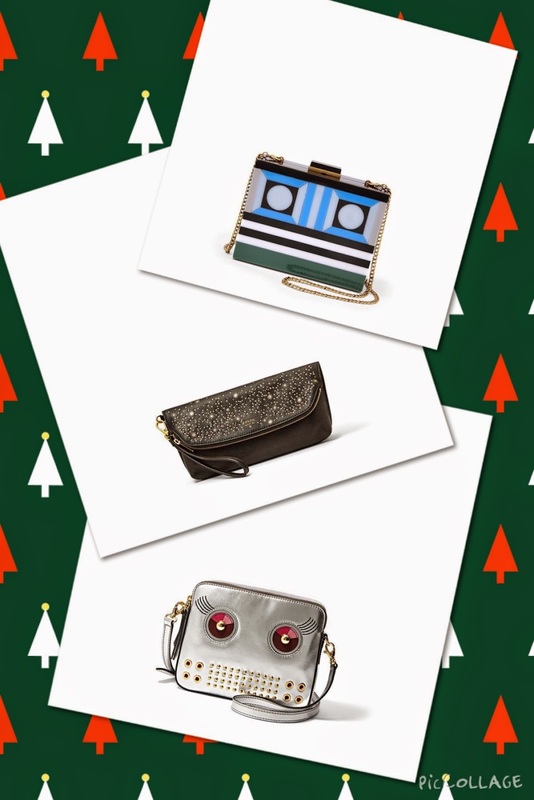 Here are the best ideas for budget and luxury gifts on your list. Don't forget to treat yourself and show this article to your husband or boyfriend! Xo Xo! This Sophia Webster Angels are back in stock! I obviously need it! And you too! Jo Malone London Cologne Collection: Amber & Lavender, ime Basil & Mandarin, Wood Sage & Sea Salt (new! ), Peony & Blush Suede and Blackberry & Bay (mu favorite!). Scents to be worn alone or combined to create your own signature scent. 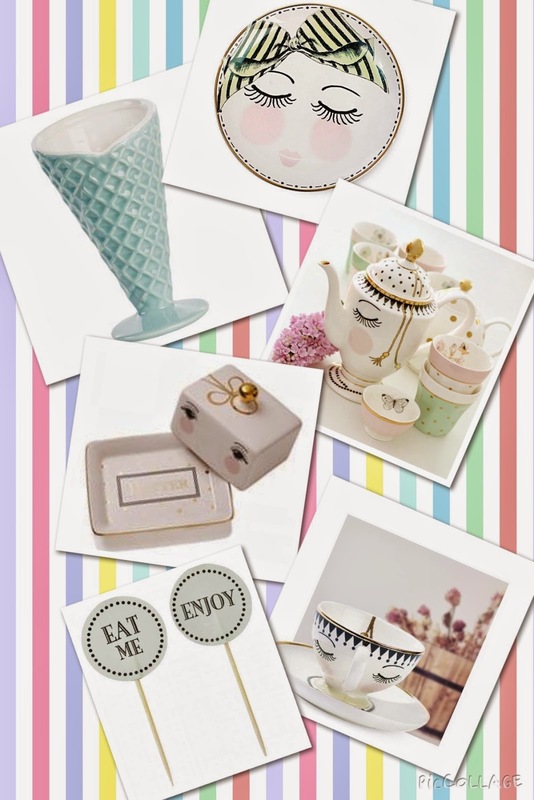 The cutest home accessories! All girls must have it! 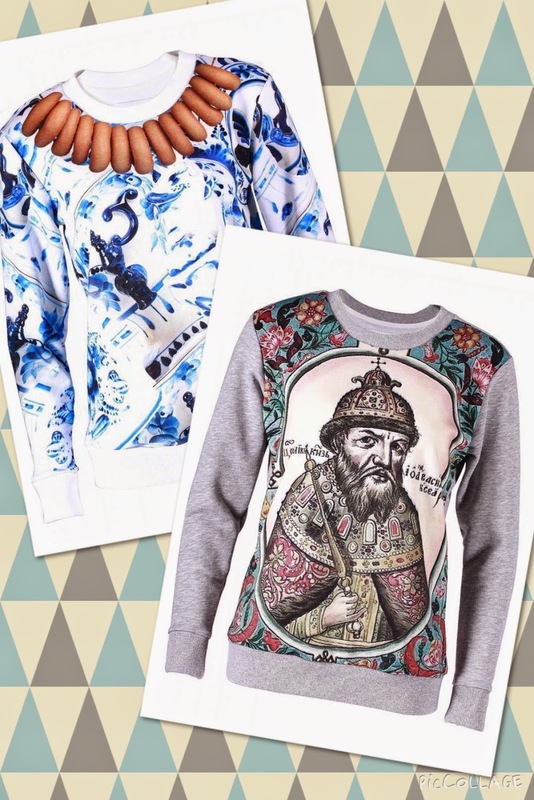 How about cotton sweatshirts with funky digital print design?! 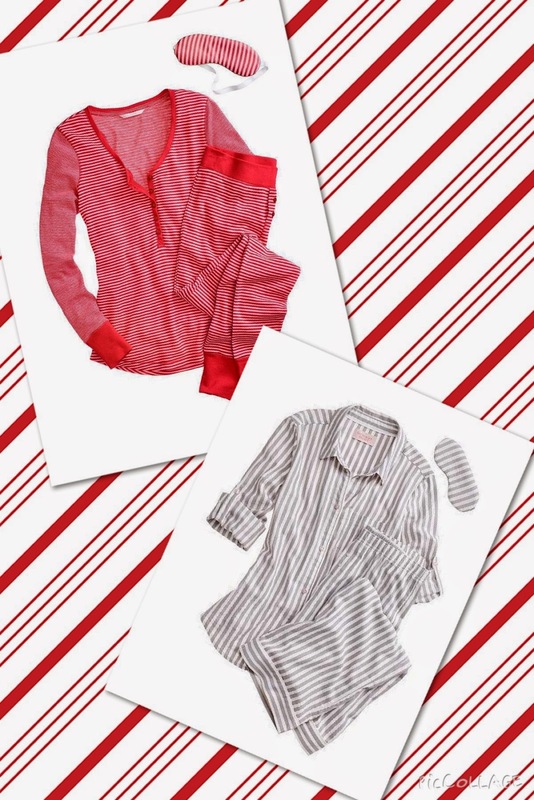 I'm pretty sure they will brighten your casual or working day and will make you feel cozy while wearing it. 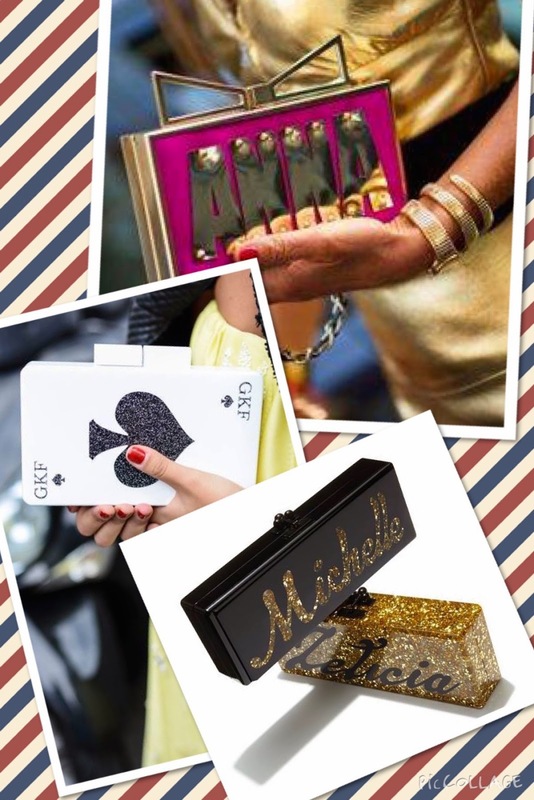 Trend Alert: personalized clutches! I adore monogrammed versions from Urania Gazelli and Edie Parker. Doesn't it amazing be able to create your own fashion destiny by putting your name or initials on a chic clutch?! I'm sure it does! Definitely I will do it this winter season! Yes, the personalized clutch is really expensive treat. But lucky you if you have some Fossil bag and you are in NYC now! So, New Yorkers get your Fossil bag monogrammed free every Sunday 1-5pm until 12/20 at Fossil on 5th Ave! Good luck! In our family we all wear Christmas jammies during Holidays! Isn't it a really lovely tradition?! So l'll be happy get the new one for a new year! Wants something extra special? Here it is! A branded SJP Candle than features notes of black amber, wild fig and ginger! 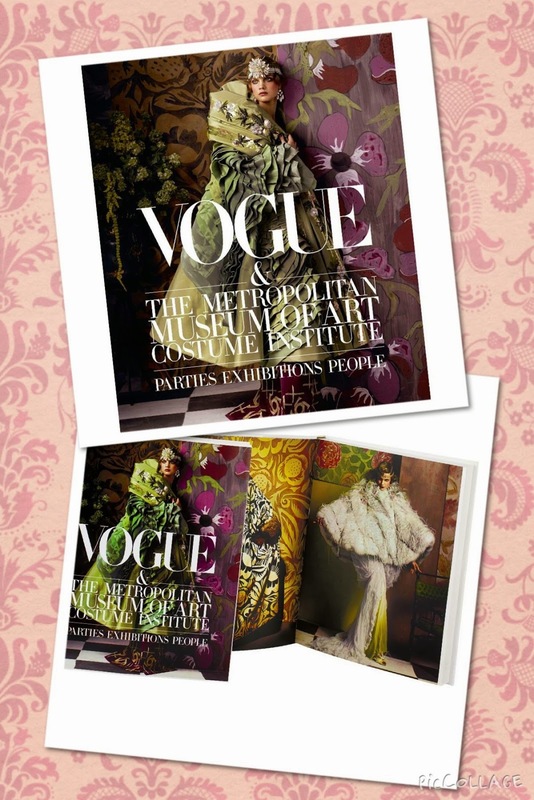 Vogue & The Metropolitan Museum of Art Costume Institute: Parties, Exhibitions, People. To give this book as a gift means to give history of fashion as a gift ! 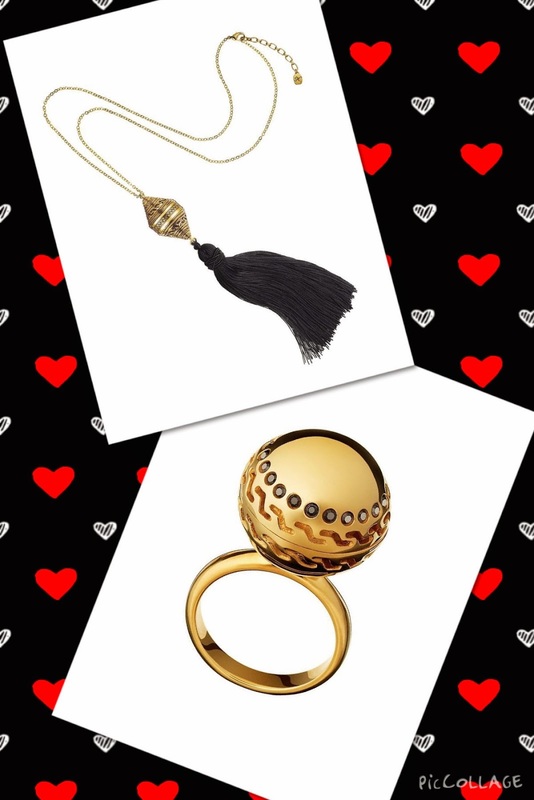 A wearable perfumed necklace by Kilian and a stylish ring from collection of Studio 54 by Kilian are everything! 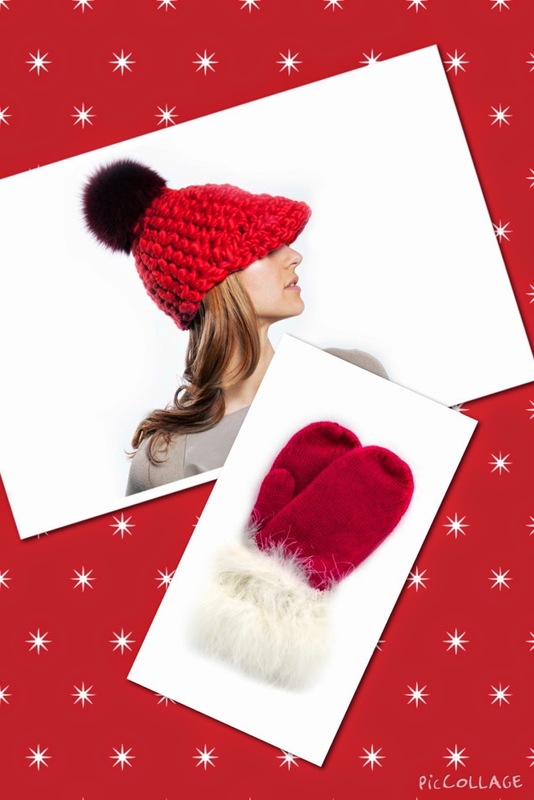 What I love about Mischa Lampert hats is the fact that these things aren't made by a machine. Handmade is forever! 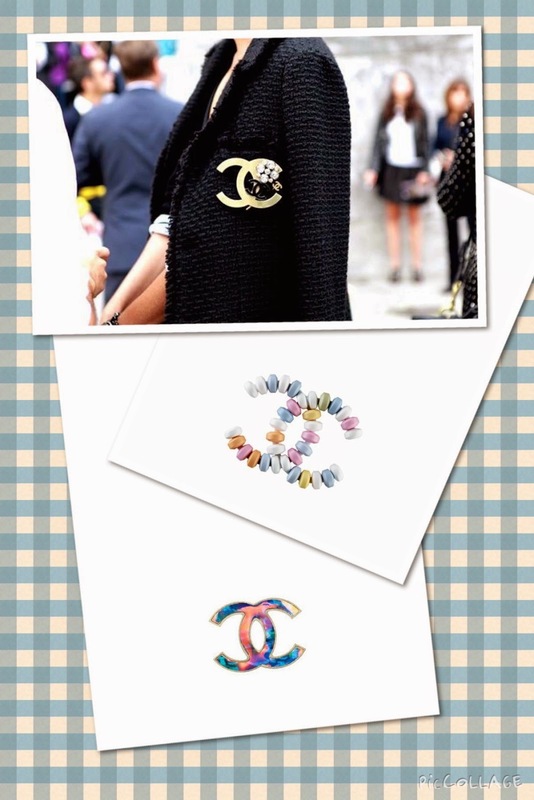 Chanel brooch is always the great gift! Doesn't matter the new one or authentic. 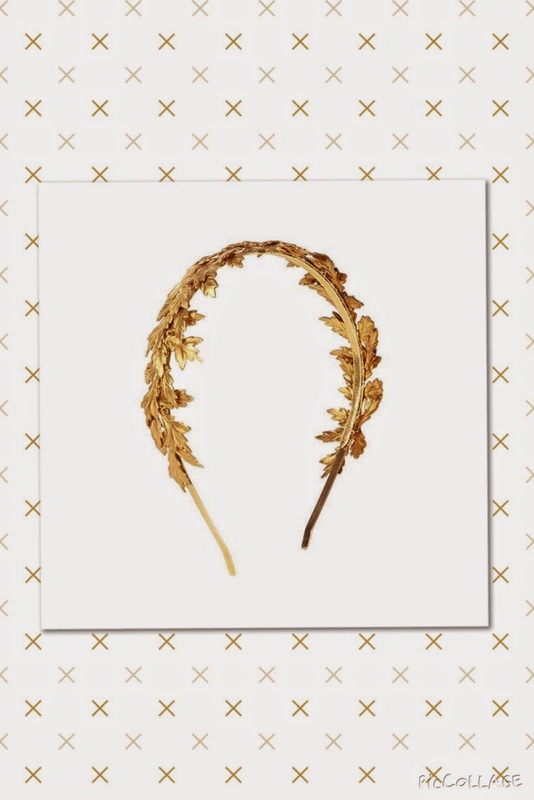 I love this golden leaf cocktail headband. Actually I have the similar one, but it will never be enough! 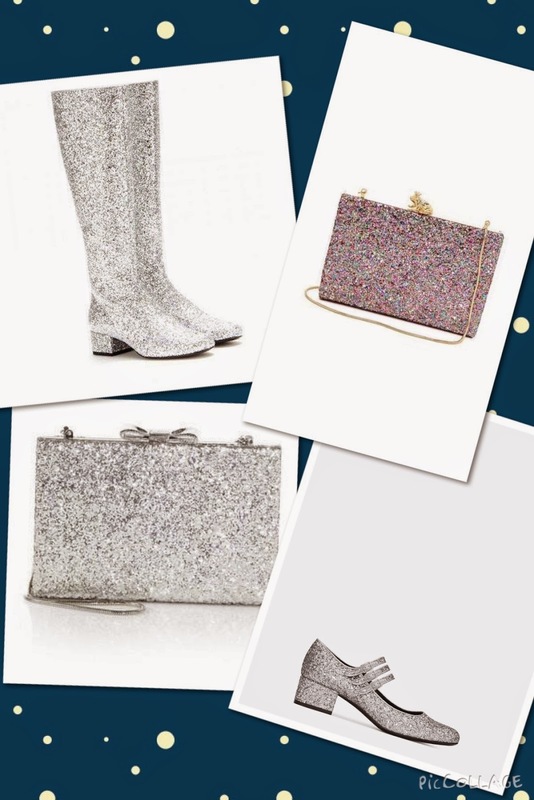 One more Trend Alert: all that glitters! SO, LETS SHINE! The perfect gift for the home or hostess. 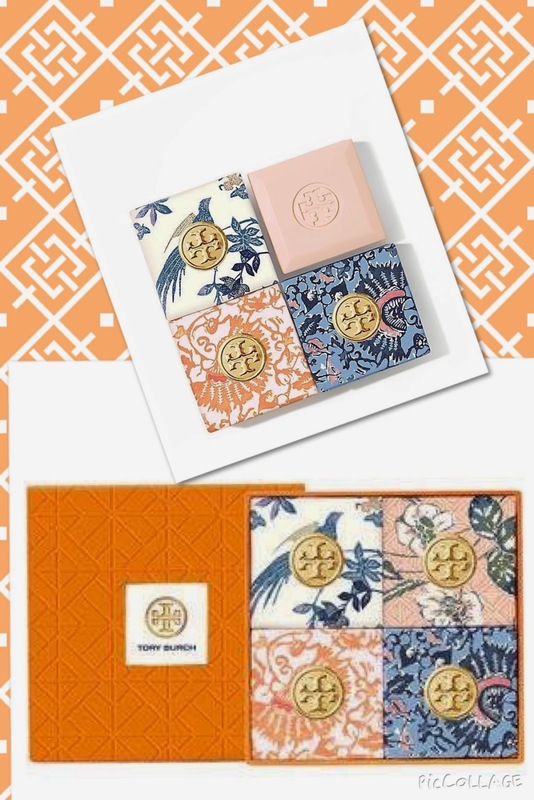 Four blush-colored soup, individually wrapped in a mix of signature prints and a beautiful box.